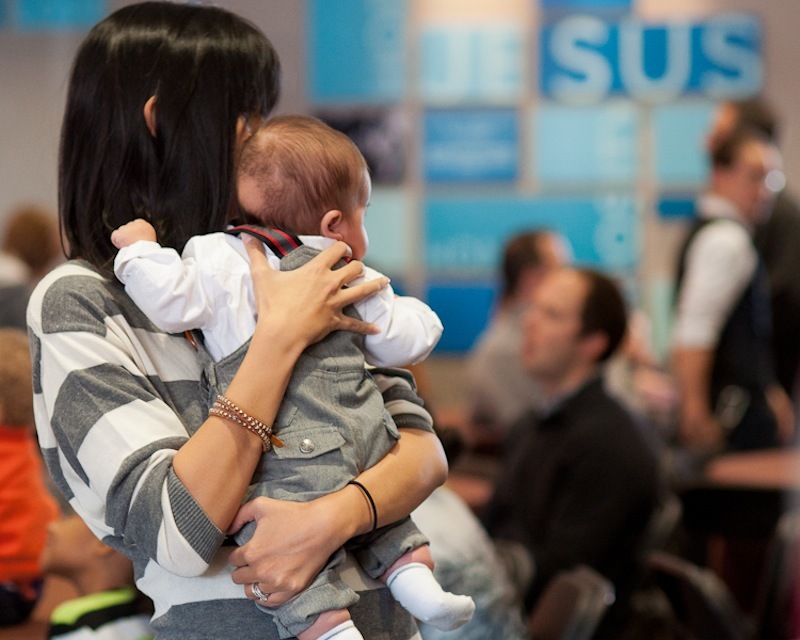 At Elevation, child dedications are a joint expression of a parent’s desire to raise Godly children. 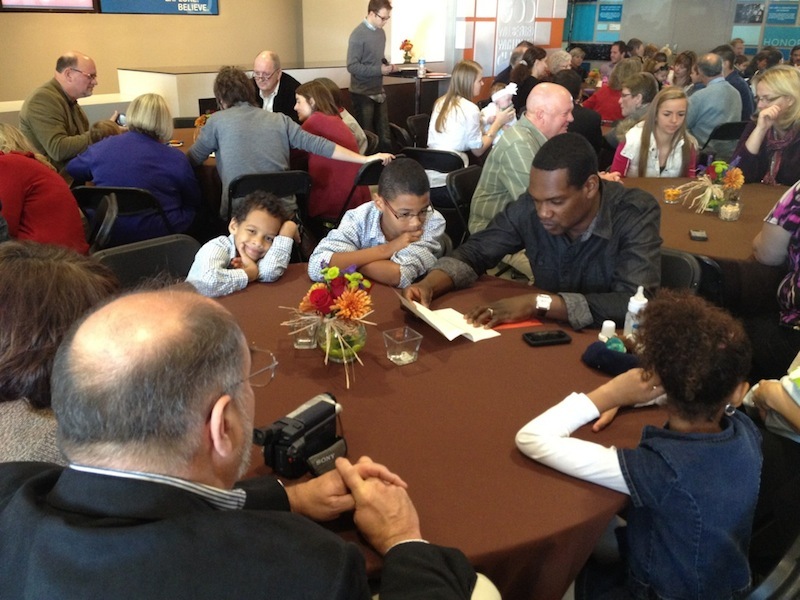 As a church we are committed to empower parents in that calling and help families raise God-honoring kids. 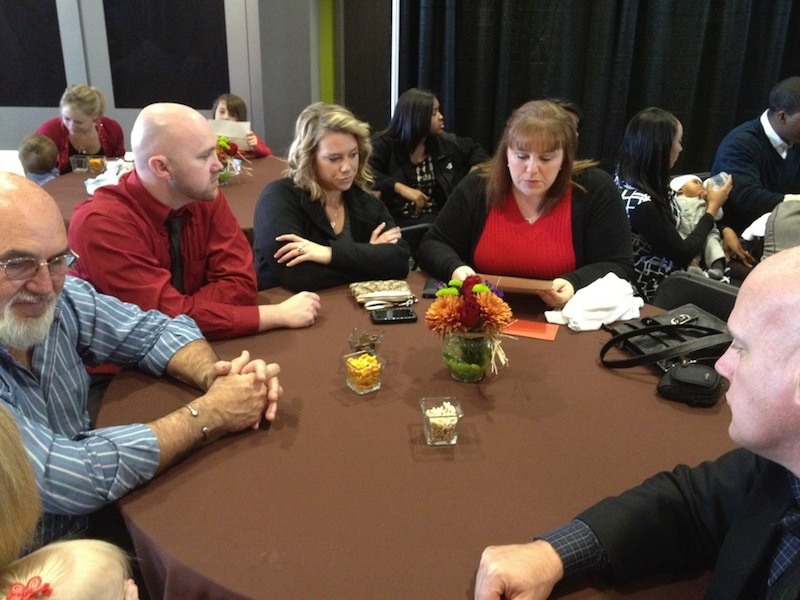 We count it an honor to be entrusted with that incredible privilege. 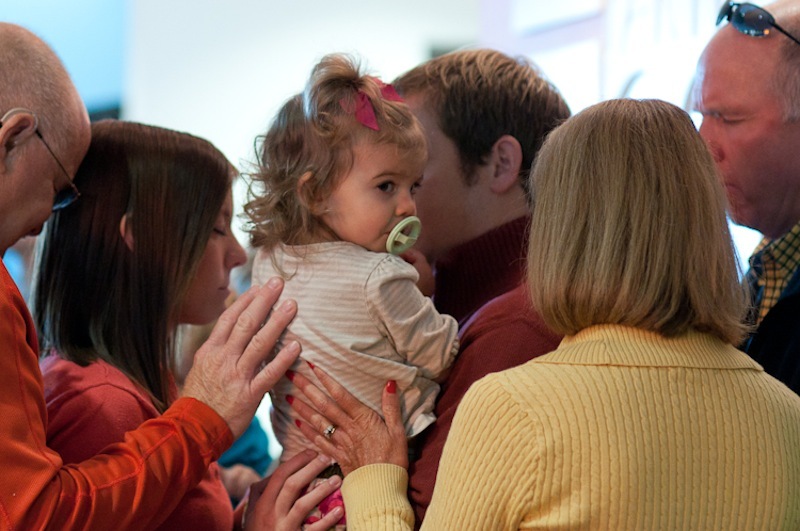 Child dedications are a time for parents, like Hannah, to commit themselves to raising their child God’s way. It’s a powerful time for parents to embrace the responsibility they’ve been given by God and to catch a vision of the impact they can make in their child’s life. 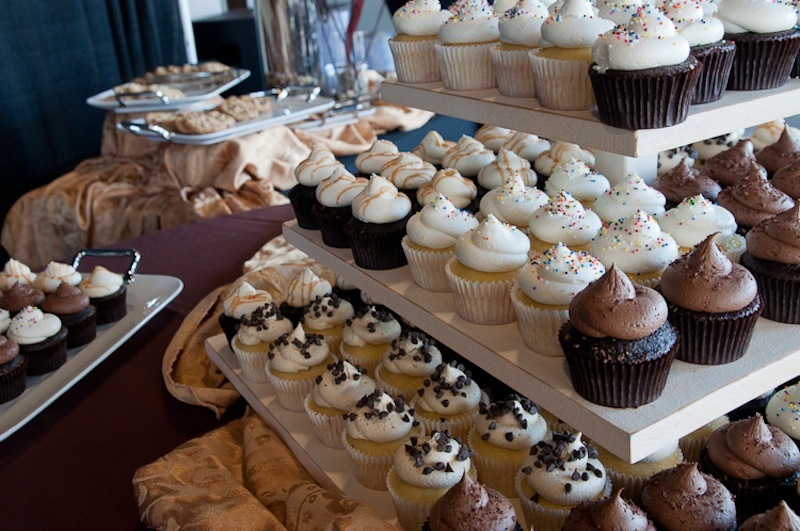 We make these events special by encouraging the whole family to get involved and an event families will always remember. 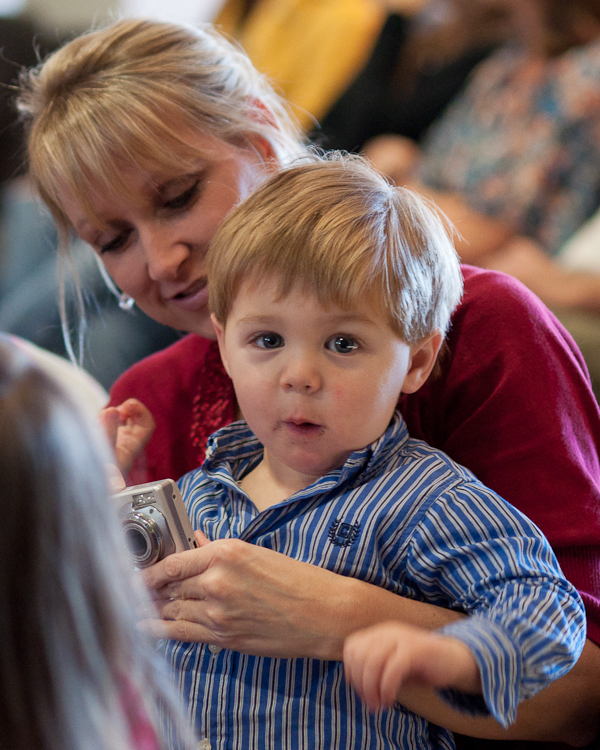 We invite families with children ages 0 – 4 years to participate in the dedication. 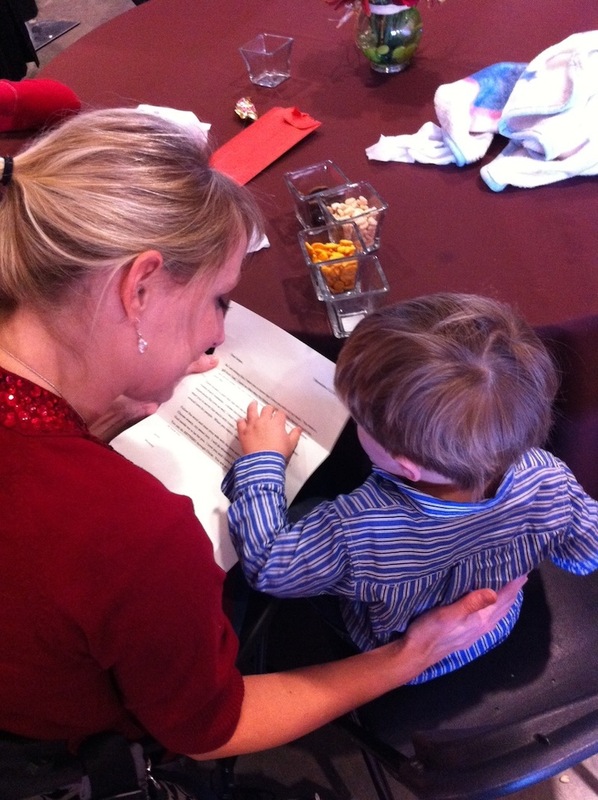 Child dedications are scheduled periodically throughout the year at each Elevation location. 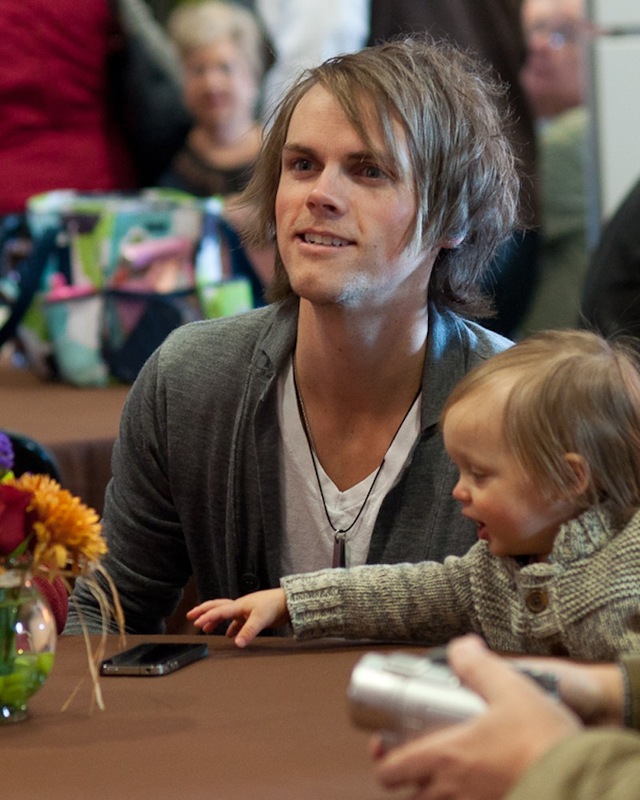 If you would like more information about our next child dedications, please complete this form. 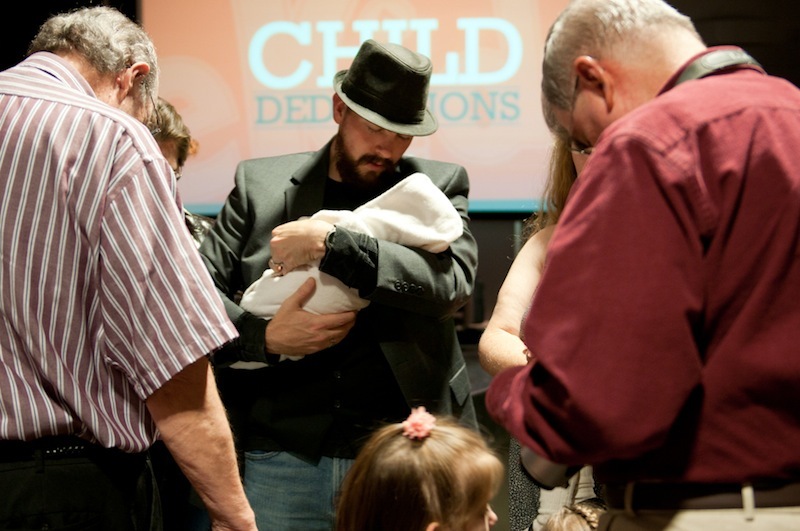 To learn what the Bible says about child dedications and who it applies to CLICK HERE. At Elevation we always want to provide opportunities for parents to prioritize raising their kids according to God’s plan for their lives. 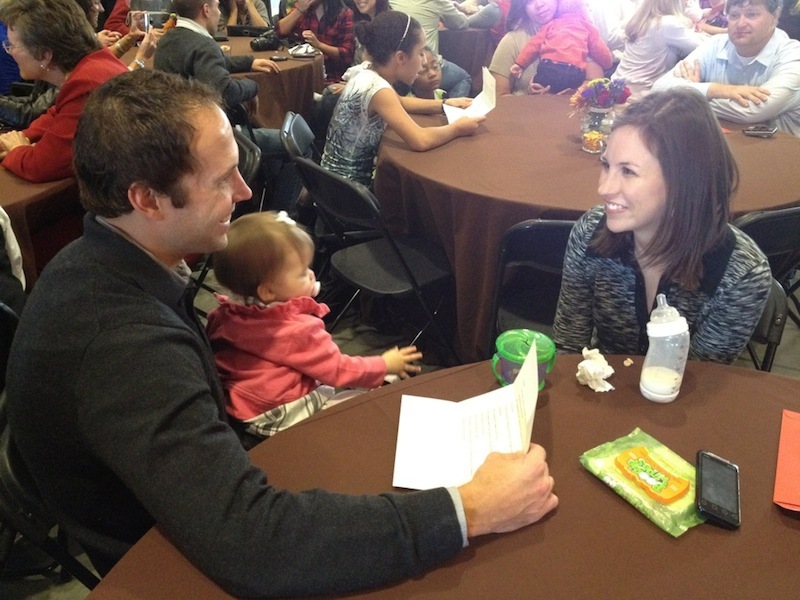 This past weekend we gave new parents that opportunity through our Child Dedication Celebration. 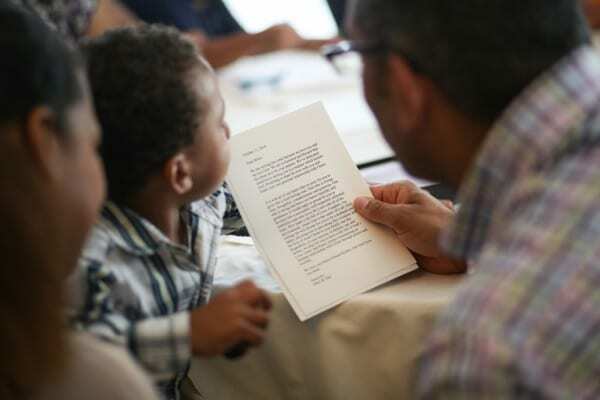 In Deuteronomy 6:5-7 Moses tells the nation of Israel to “Impress [God’s commandments] on the hearts of their children” and we were privileged to partner with new parents in making that commitment. 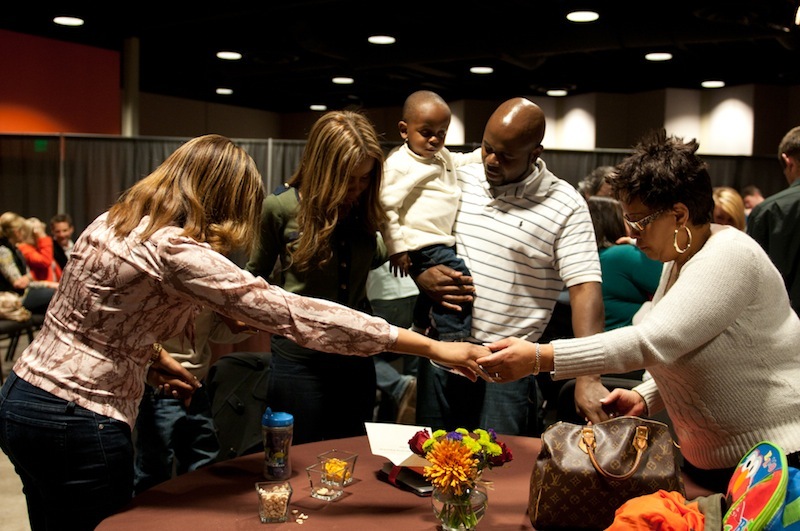 Each family took the opportunity to pray over their child as they committed to invest spiritually in them. It’s such and honor to partner with families in raising their kids to not just survive the world but to change the world for Christ. 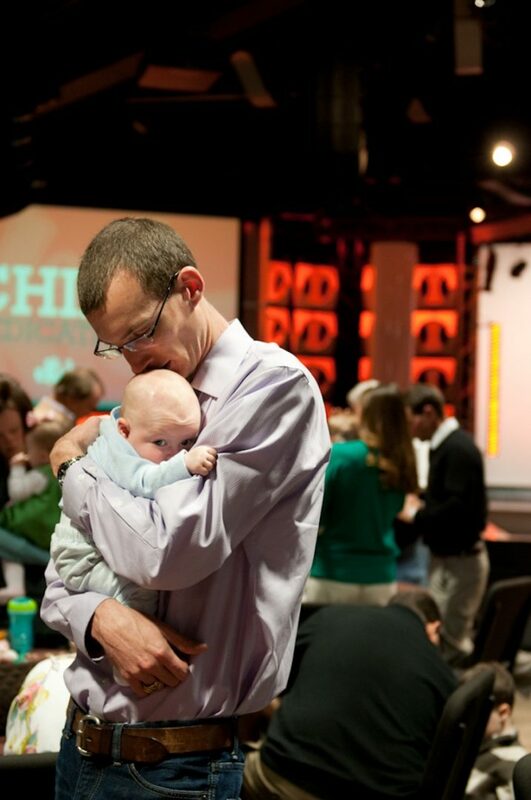 If you’re a new parent and would like to be part of our next Child Dedications in the Spring of 2012 please email us at ekidz@elevationchurch.org.